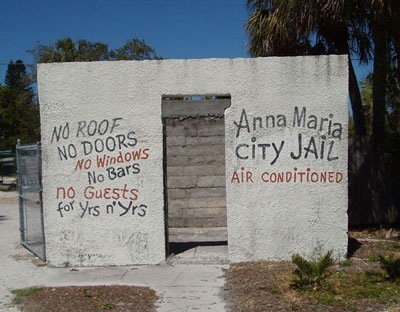 Now a local tourist stop, the Anna Maria City Jail typically was used for overnight stays by “the rowdies” who had too much to drink at the local dance hall. 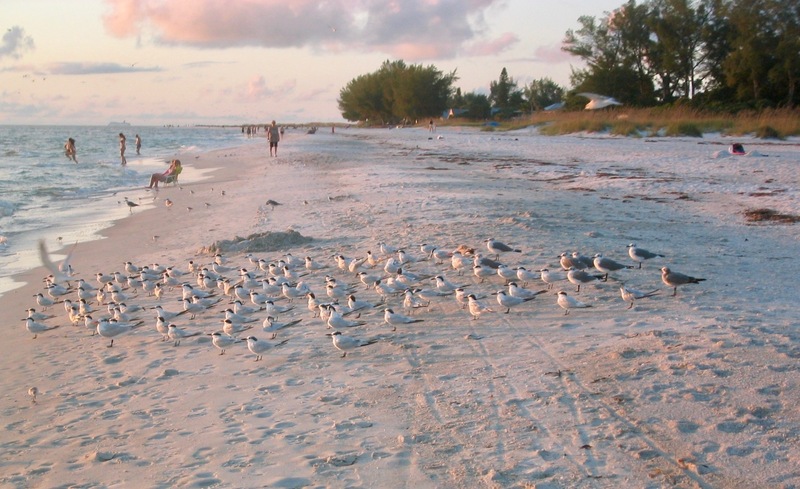 If you love nature and wildlife viewing, Leffis Key is a must! Designated as part of the Great Florida Birding Trail, this is a fabulous spot for bird watching with the occasional rare sightings too. 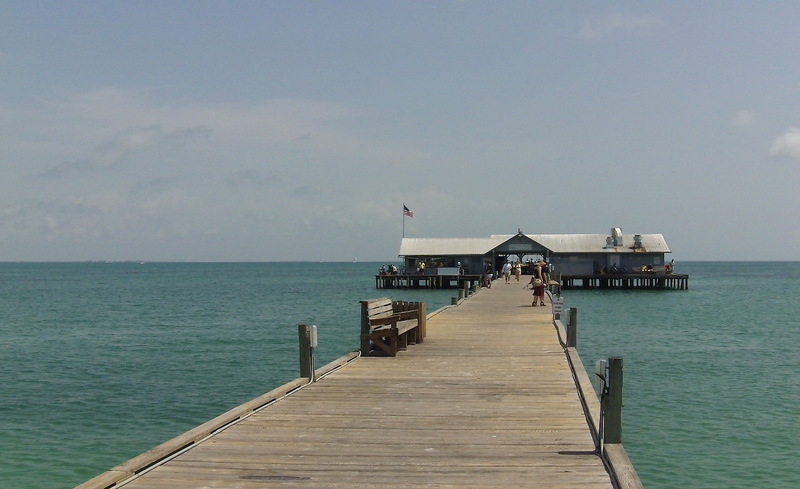 Find Leffis Key on the south end of the island just across the street from Coquina Beach. Enjoy exploring Mangrove and salt marsh environments in under one mile of boardwalk and shell trails. The Sandbar Restaurant might be one of the most notable places in all of Manatee County. Visitors have been flocking to this gulf front restaurant for decades. At one point in history the Sandbar had the biggest dance floor in the area. “Day Trippers” would come by steamboat from as far as St. Petersburg to enjoy dancing and night life. 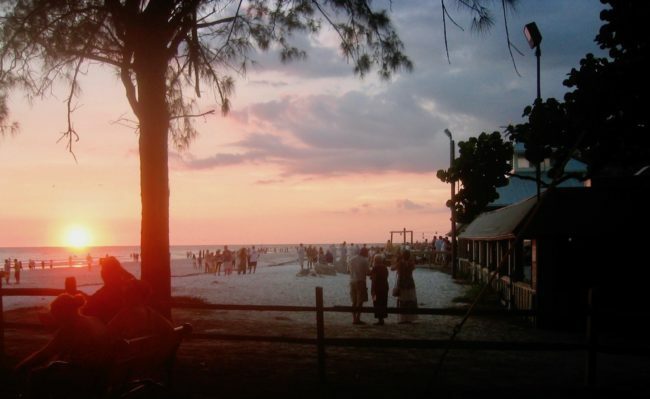 Nowadays, this hot spot is great for sunset, cocktails and is a popular wedding venue. Historic Bridge Street is a great spot for sightseeing with shopping, dining and nightlife. Here you can enjoy family activities like a round of miniature golf, or wander into one of the many pubs for live music and adult time. There are many hangouts to explore while meeting the friendly tan locals.